1. 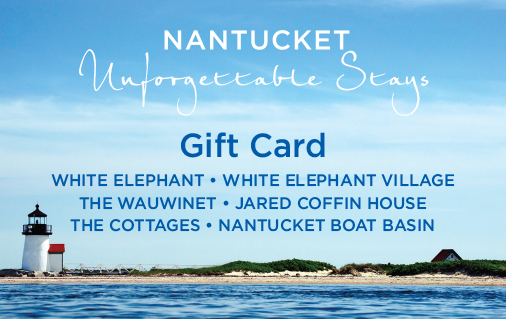 Nantucket Island Resorts Gift Card: It's very hard to go wrong with a gift card. This year give them one that they'll actually use. 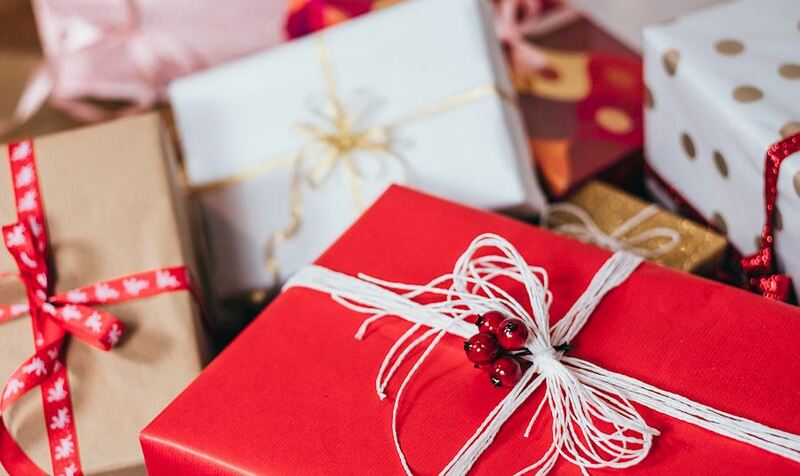 They can use our gift cards at any of our Nantucket properties including, The Wauwinet, White Elephant, White Elephant Village, Jared Coffin House, The Cottages at the Boat Basin, Nantucket Boat Basin, TOPPER'S, Brant Point Grill, and White Elephant Spa. 2. 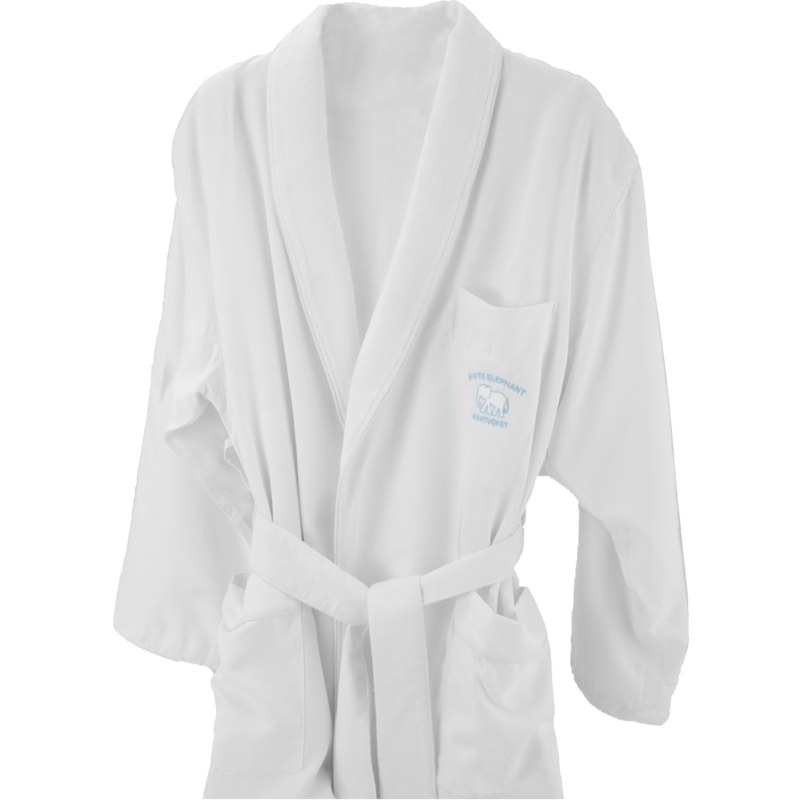 Plush White Elephant Robe: This is a true fan favorite! Treat that person in your life that has everything. We'll place bets that they don't have one of these plush robes! 4. 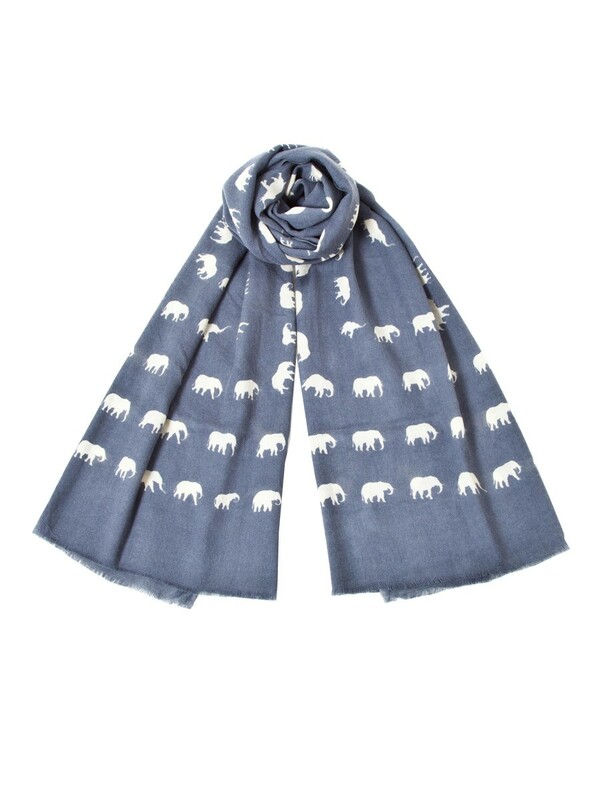 White Elephant Scarf: These soft, beautiful elephant scarves are fun and fashionable! They would make a great addition to any closet. 5. Women's Nantucket Hat: Don't know her size? No worries. 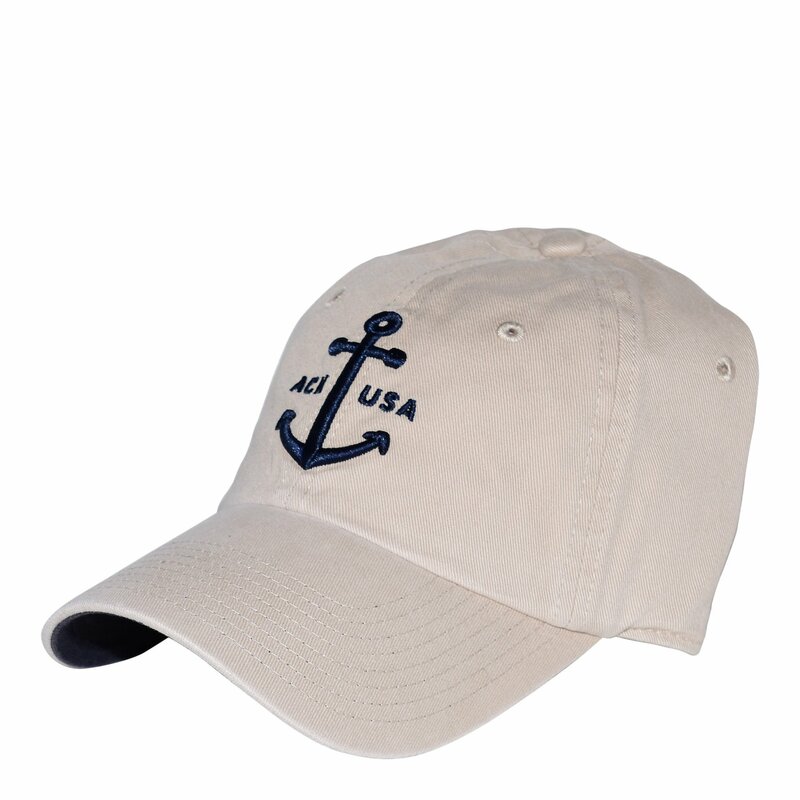 This adjustable Nantucket hat will definitely fit her and she'll be able to wear it year-round! 6. 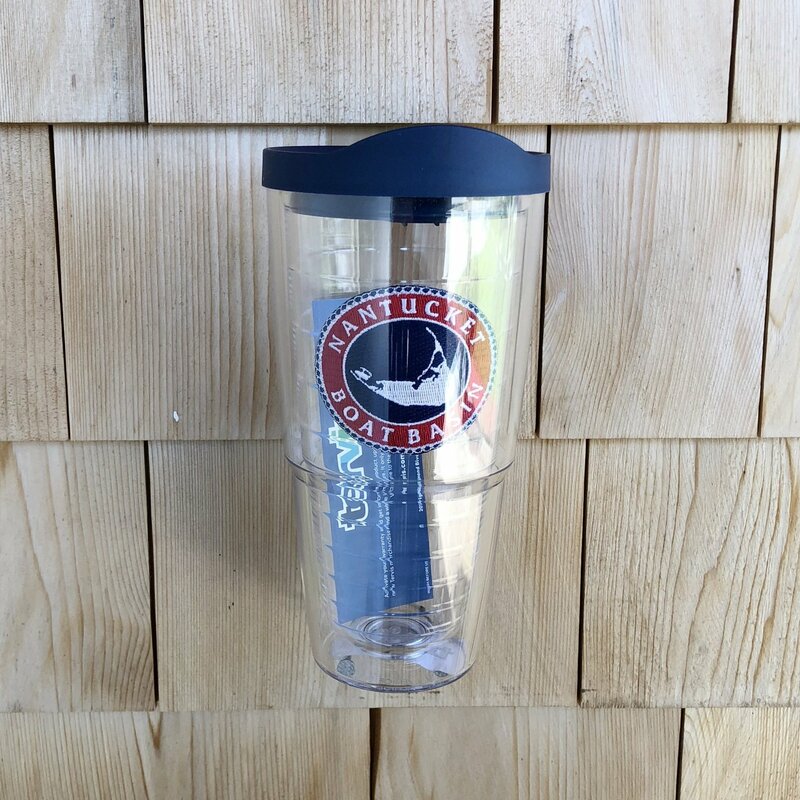 Nantucket Boat Basin 24 OZ Double Wall Tumbler: This one's a classic. A good gift for that person on the go. These insulated tumblers will help keep their drink of choice warm or cool for as long as it takes them to enjoy it. 7. 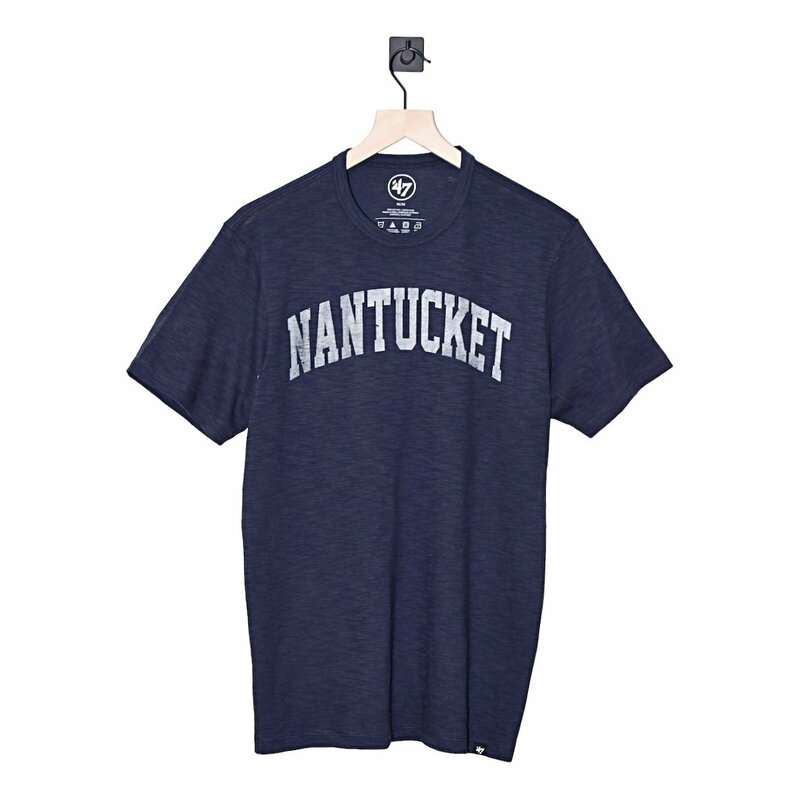 Classic Men's Nantucket Island Scrum Tee: Who wouldn't want to rep Nantucket? This is a sure hit with anyone who has visited Nantucket and can't wait to go back. 8. 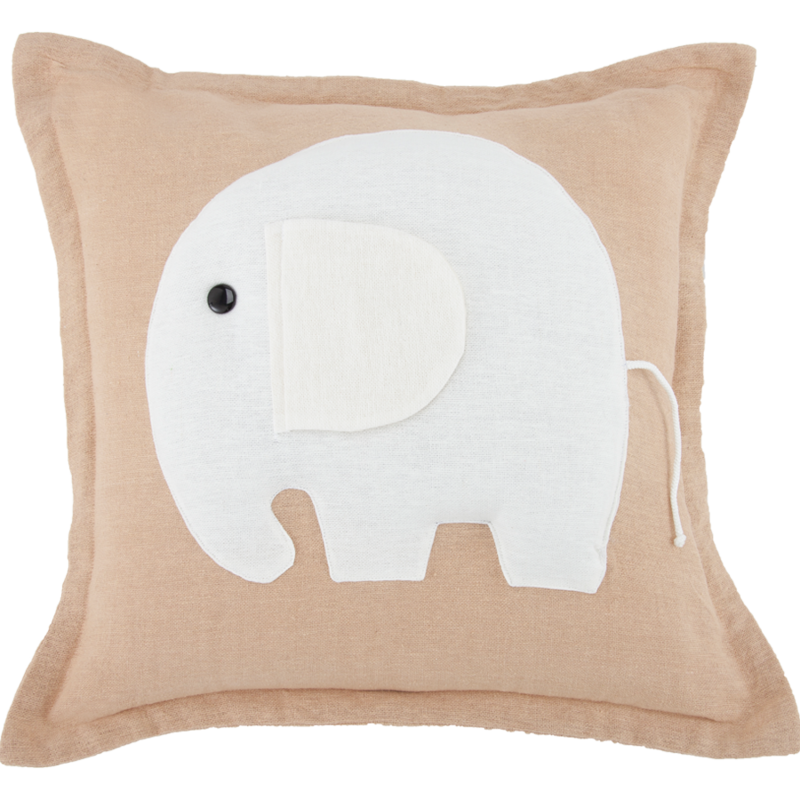 Signature White Elephant Pillow: This beautiful elephant pillow with a sweet floppy ear, string tail, button eye, and simple styled pachyderm's neutral colors of tan and beige works in just about any decor. A beautiful gift to encourage sweet dreams of Nantucket. 9. Nantucket Offsides Ladies Funnel Neck: Again, everybody loves hoodies! This relaxed hooded sweatshirt is made from Peruvian-cotton fleece and has a cozy drawstring neck. She'll love this gift! 10. 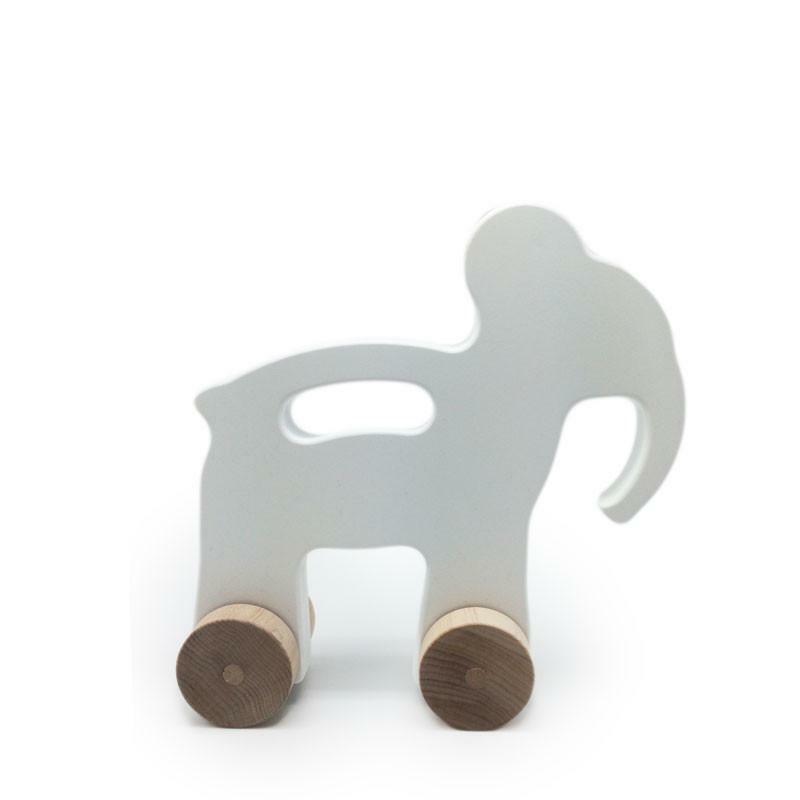 Elephant Push Toy: This new twist on a classic heirloom toy is a great gift for babies 6 months and older so that they can get a head start herding elephants! This well-made sturdy wooden toy has an easy grip built-in handle for grasping, and four wheels to roll alongside a crawling child. 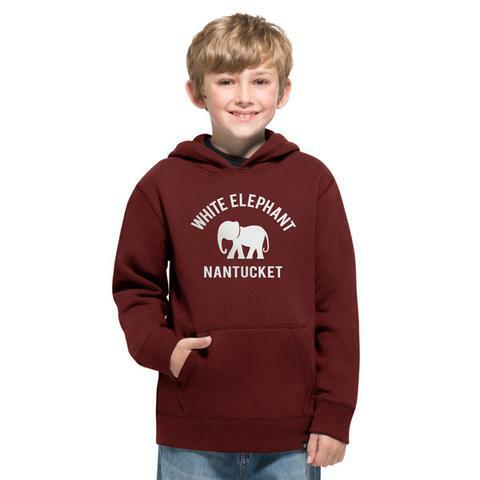 To see more of our Nantucket collections or to browse similar items, please visit us online at the White Elephant Signature Shop and the Nantucket Boat Basin Authentic Shop. Shipped from our beautiful island to your doorstep. 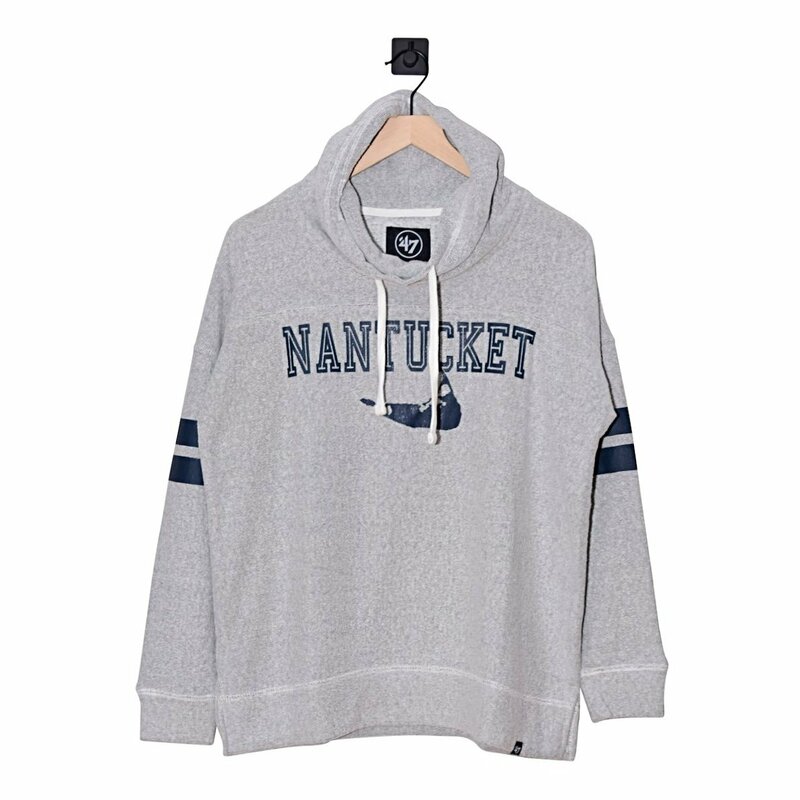 Shop now and for a limited time, the Authentic Shop by Nantucket Boat Basin is offering 20% off of your first order of $50 + with promo code NBBVIP20.